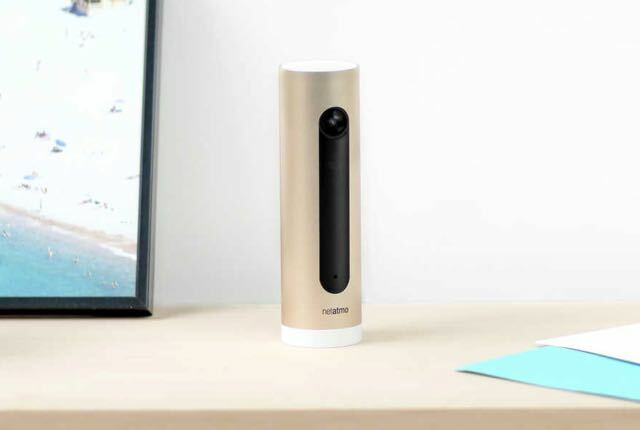 There are plenty of security cameras on the market but the Netatmo Welcome has a point of difference by adding face recognition to the system to make it even more intelligent. 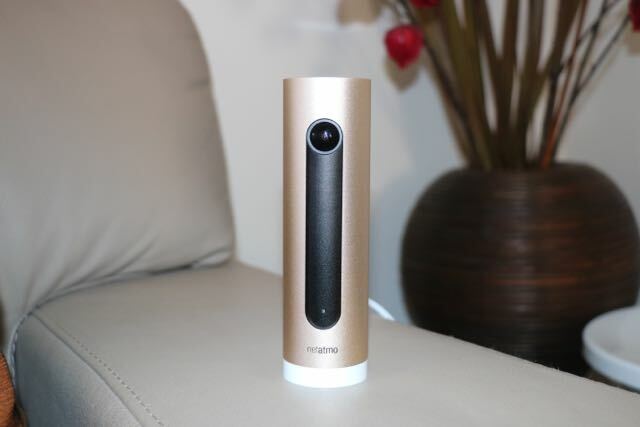 The Netatmo Welcome camera is a golden cylindrical anodised device made of aluminium – the same form factor as the Netatmo Weather Station – and should be positioned in view of your front door. 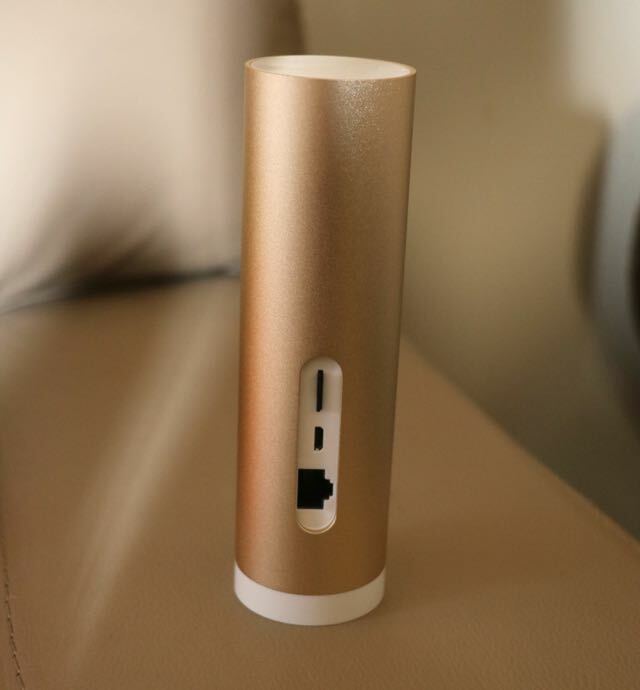 Initial set up involves linking the device to your wireless network before positioning it where it can easily see people as they enter your home. Unfortunately, it can’t be wall mounted which means it has to be placed on a flat surface which might not suit some users and the layout of their homes. 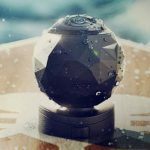 But the camera does have 130-degree field of view so it can pick up quite a wide image and it also records in full high definition. Other security cameras react just to movement but the Netatmo device not only detects that movement but can also tell you who it is day or night. But it can’t do that right away. Through the Netatmo Welcome companion app you can identify all of the unknown faces so it will recognise them whenever they are seen. 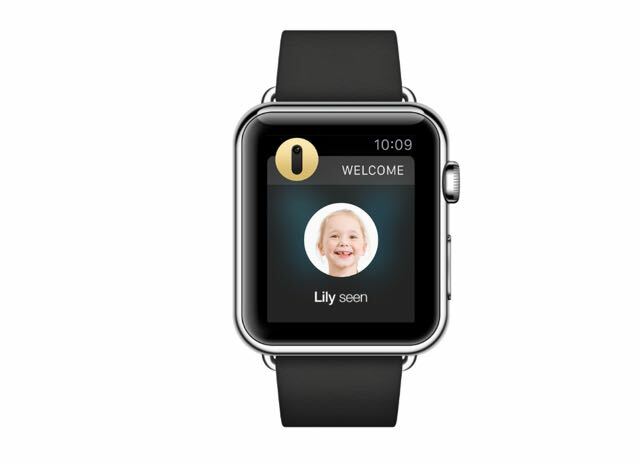 Notifications can be seen on your iPhone, Android smartphone, iPad or Android tablet, on a web browser and also on your Apple Watch. You usually have to confirm a face several times to improve the quality of the facial recognition for that particular person. This can all be done in the first couple of days of use and then you can see who was seen and what time. We made the mistake of setting up the camera in view of our TV and we were receiving a notification for every face seen on the screen. At least we knew it was working. Even one of our Dalmatians, who wandered near the camera, was also identified as an unknown face. And we added him to our list of faces. 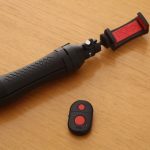 There are plenty of reasons why this device would be useful. A parent can receive an alert when their child comes home from school or when their elderly relatives are home. 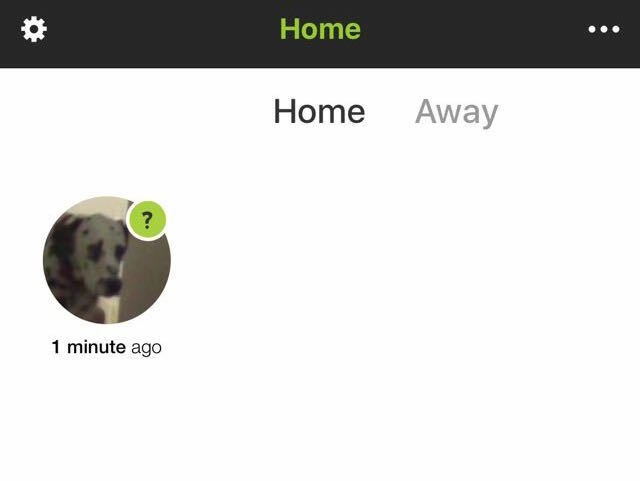 The app presents the faces seen by the camera in timeline so it’s easy to keep track of the people in your home. When you leave the house you can also declare the house as empty so the camera will be on the highest security mode. Users can view live video remotely through the camera as well as view a clip of the person who was seen by the camera through the app as well. When an unknown face is seen you can also take action by viewing either a recording of their movement or the live view. The live video took a while to access when we were out – but that could have been our connection. 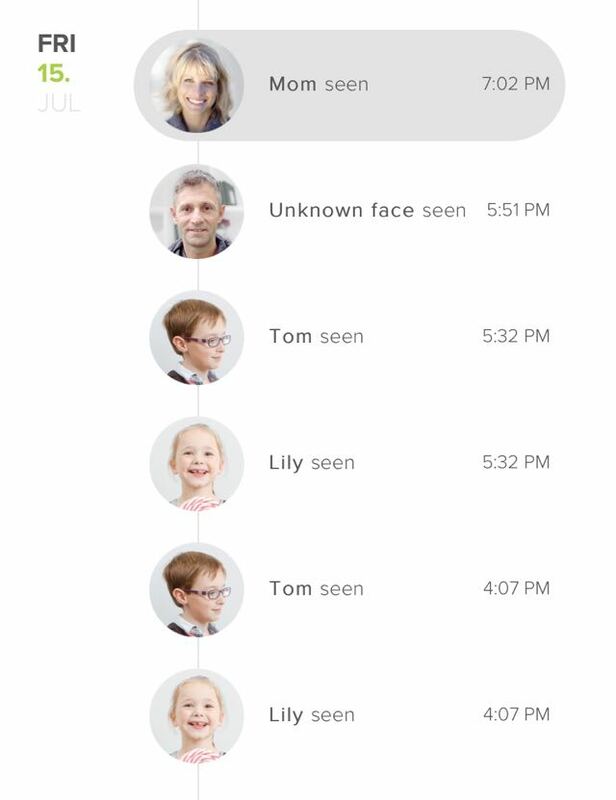 One Netatmo user while at work during a meeting, received a notification about an unknown face being seen which turned out to be an intruder. He called the police and the burglar was caught inside the house and he had video evidence of the break and enter. For your family you can also adjust each person’s privacy settings so it can disable recordings or notifications for your partner or your teenage child. 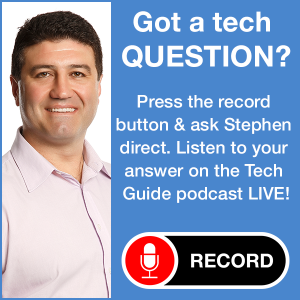 All of the video captured on the device is stored locally on a microSD card so there’s no need to pay subscription fees to store and stream them from the cloud. 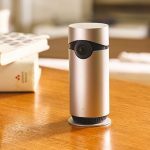 Apart from being a video camera, the Netatmo Welcome can also listen out for security alarms, smoke alarms or sirens and send you a notification as well as recording a video. Also available soon for the Netatmo Welcome are tags which can be attached to windows and doors and provide a notification if anything is opened. The Netatmo Welcome is available at Australian Geographic stores now and online here and is priced at $350. The Netatmo Welcome takes security cameras a step further so it can not only recognise movement but also recognise the people who are entering your home. 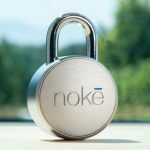 It adds another level of security to your home and peace of mind for parents who are notified when their kids are home again.